Children ages 7 to 12 can become a Junior Archaeologist and explore the science of archaeology at Pueblo Grande Museum! 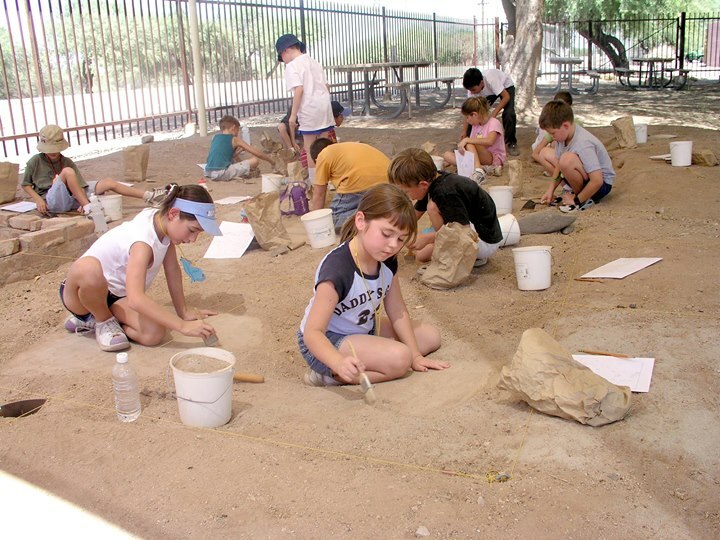 They’ll have a blast getting dirty while doing a simulated excavation of a Hohokam pit house. They’ll learn how to identify artifacts in the field, and discover how archaeologists use these artifacts to learn more about past cultures, like the Hohokam! Cost is $15; advanced registration is required by November 1.